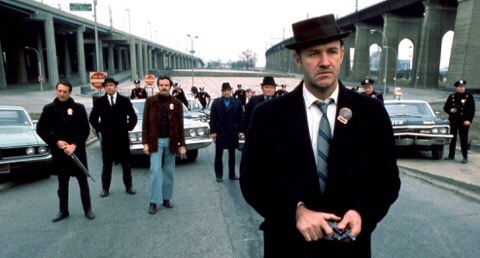 Happy 88th Birthday To Gene Hackman! This movie won the Best Picture Oscar. I didn’t realize that when I watched it. I’ve added it to my ranked list of Best Picture winners I’ve seen HERE (I put it as 26th). 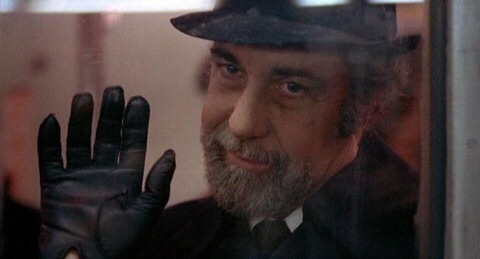 It beat Oscar nominees: A Clockwork Orange, Fiddler on the Roof (another Blind Spot choice! Not seen it yet), The Last Picture Show & Nicholas and Alexandra (Oh wow – I’ve never even heard of this). Hmm. Yes, it deserved to win over those I’ve seen although I do like the controversial A Clockwork Orange. “Crime drama” will never be a favorite genre of mine but I do appreciate when one is really good. This one is very good but I’ve seen better in the genre. 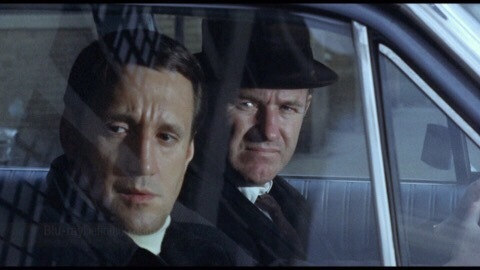 I watched The Untouchables, another crime drama, for this Blind Spot thing last year. That was fantastic! I think a big part of that was the fact that I really liked the characters. Well, the Ennio Morricone score helped too. Fantastic score with well-developed, likable characters always works for me. 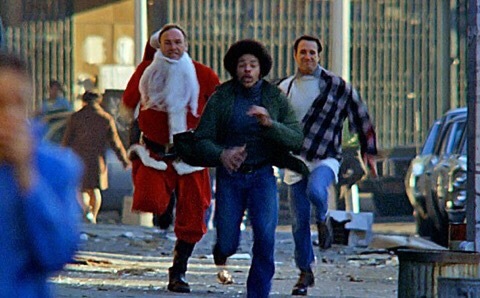 I can’t currently remember the music in The French Connection (think it was jazz?) and I can’t say the characters are exactly likable. These reasons will be why I didn’t connect (ha!) with it quite as much but it’s certainly worth watching if you haven’t seen it. I do understand why it’s so well regarded. 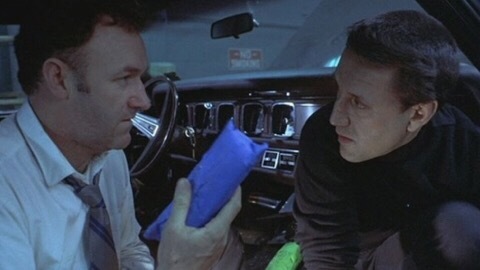 Gene Hackman & Roy Scheider, who play the NYC cops in The French Connection, are both very good (Hackman won the Best Actor Oscar & Scheider was nominated for Best Supporting Actor). 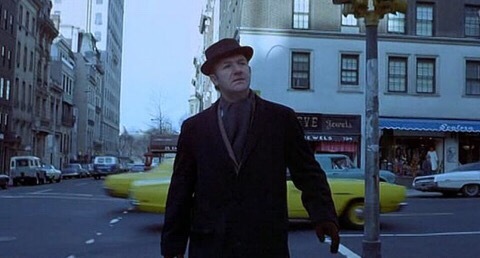 Hackman’s Jimmy “Popeye” Doyle is an iconic character & he plays it well. I know this is based on a true story & these characters are (loosely?) based real-life people. I don’t know how true to life the characters are. The thing that some people (aka: millennials. I may get in trouble for that. 😉 ) might struggle with when watching this nowadays is Popeye’s womanizing, racist ways. He’s not easy to like but, as I said, that’s kind of the point. He’s determined to solve the drug smuggling crime in this film and it seems he will do whatever it takes, no matter who gets hurt. This specific job becomes an obsession for him and I do appreciate the strong characterization. However, it does make it hard to root for the supposed “good guys” in this film. Overall, I did enjoy this film although it won’t become a personal favorite. I do approve of its many awards & its status as a classic. 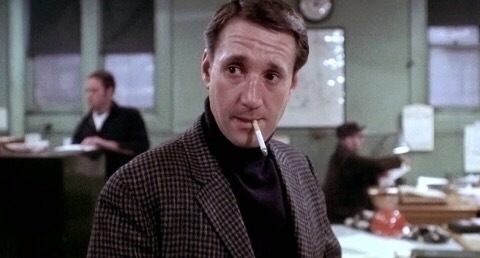 As for Jimmy “Popeye” Doyle, he’s an iconic character. He’s flawed but he feels real. I’d rather watch a movie with strong characters like these, even when unlikable, than watch a movie whose characters have no depth. I had this on one of my previous Blind Spot lists too. I remember liking it immediately after watching but I cannot remember a thing aside from the ending now. It just didn’t stay with me. 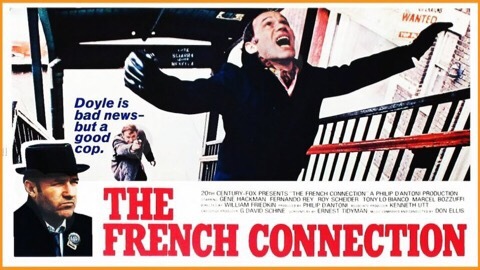 I like The French Connection but I’ve never loved it quite like many do. And I noticed you said you haven’t been impressed with your Blind Spots so far. Does that include Citizen Kane? Unlike TFC I do love that film.